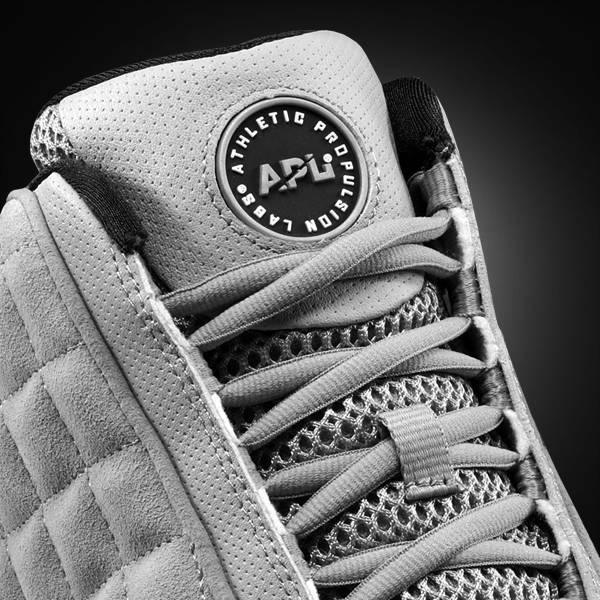 Known for their vertical-increasing basketball sneakers, Athletic Propulsion Labs has released a second colorway of their newest model, the APL Concours. 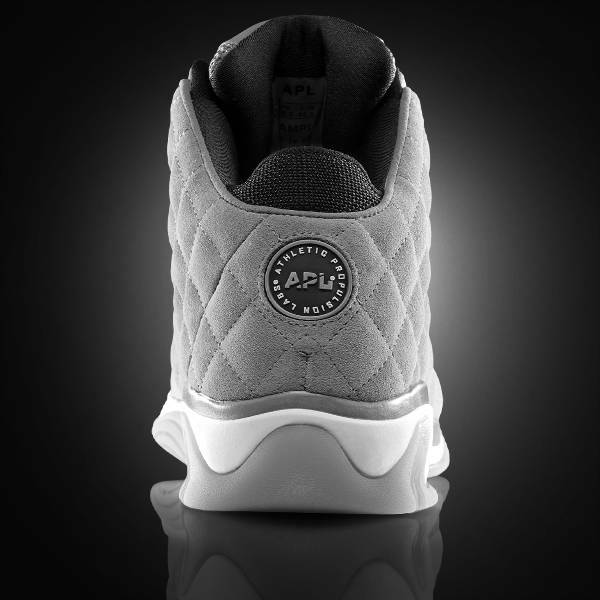 Known for their vertical-increasing basketball sneakers, Athletic Propulsion Labs has released a second colorway of their newest model, the APL Concours. 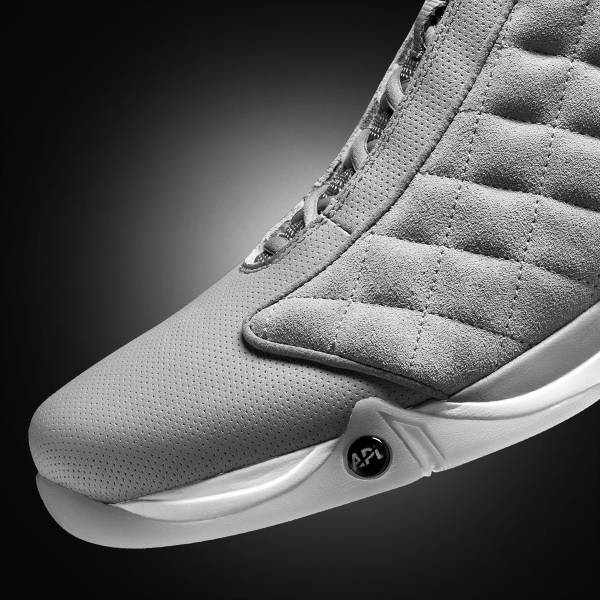 This particular pair of the luxury performance shoe takes on the always-popular "Cool Grey" look, featuring a grey full-grain Nappa leather and suede upper. 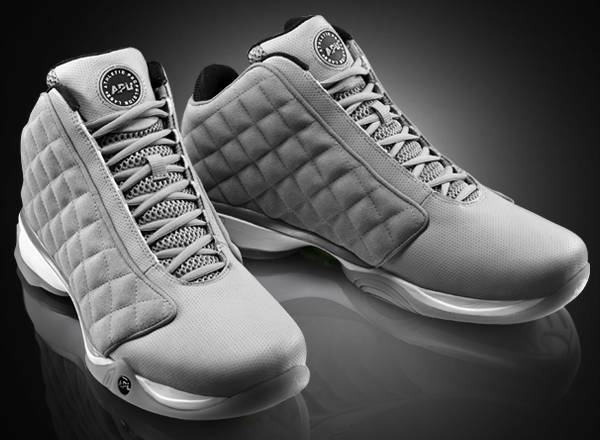 Grey mesh used for the tongue enhances breathability, while black textile lines the interior. 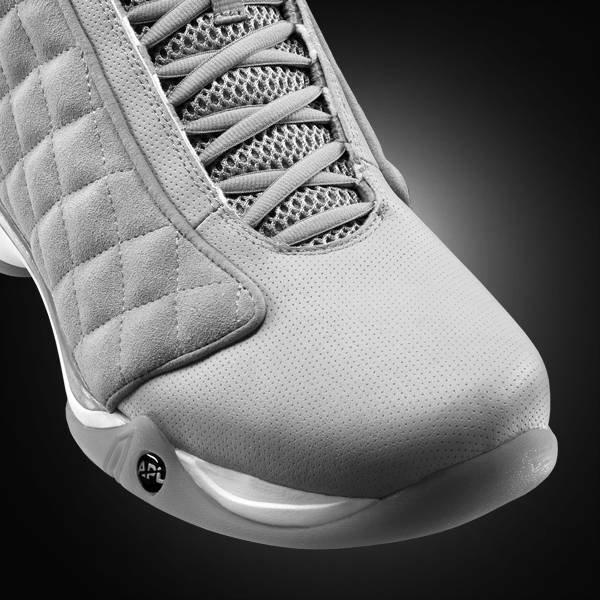 The midsole is done in white and is finished off with a translucent crystal rubber outsole. 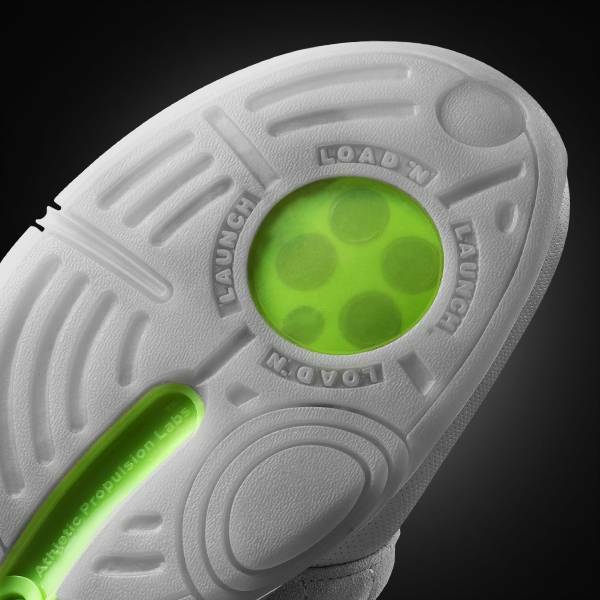 The vertical increase is achieved through the implementation of APL's Load 'N Launch Technology. 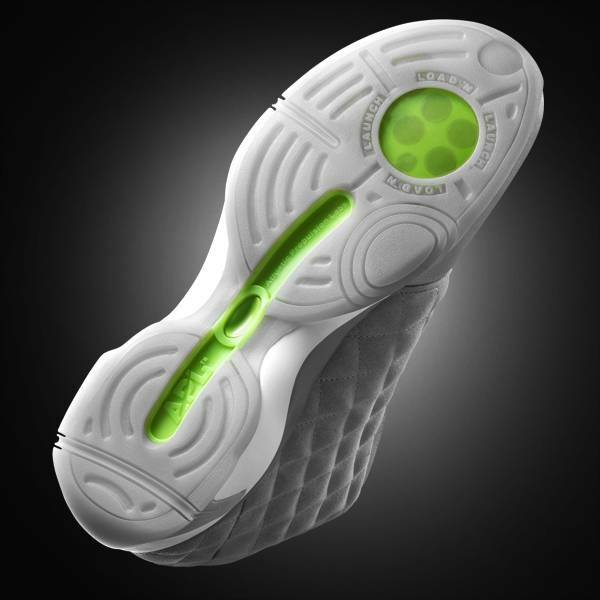 Along with the TPU shank, which is highlighted in fluorescent green on the outsole, the Concours feature the same technology as the APL Concept 1, which was banned by the NBA nearly a year ago. 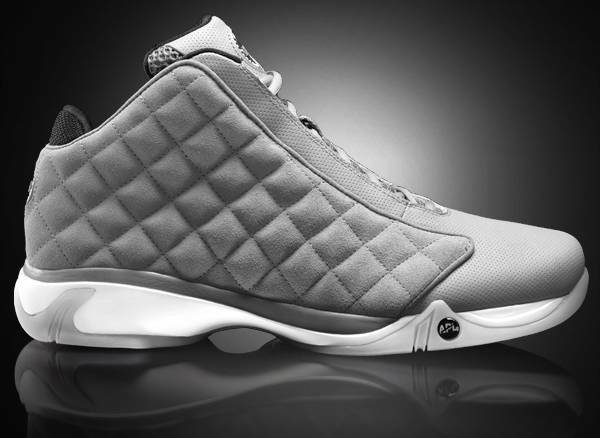 Priced at $195, you can pick up the "Cool Grey" Concours over at Athletic Propulsion Labs today.